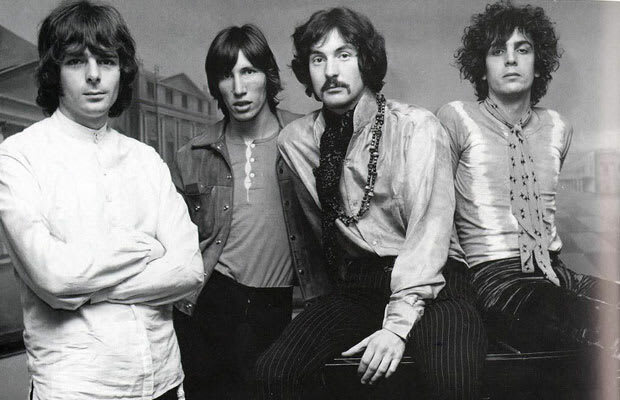 Reason It Was Shelved: Pink Floyd wanted to return to its experimental roots after the commercial success of The Dark Side Of The Moon in 1973 so the group went to work on a project where their music would be created on all household appliances. The project was shelved but two tracks, "The Hard Way" and "Wine Glasses", were issue on two 2011 reissued albums. Why We'd Kill To Hear It: The Dark Side Of The Moon was unquestionably one of the best rock albums of all time. So if Pink Floyd wants to create an album with just household stuff during their peak, they're more than welcomed to. Besides, it sounds good.